Totally Updated Single in the Award Winning Colonial School District, this gem will not last long!! 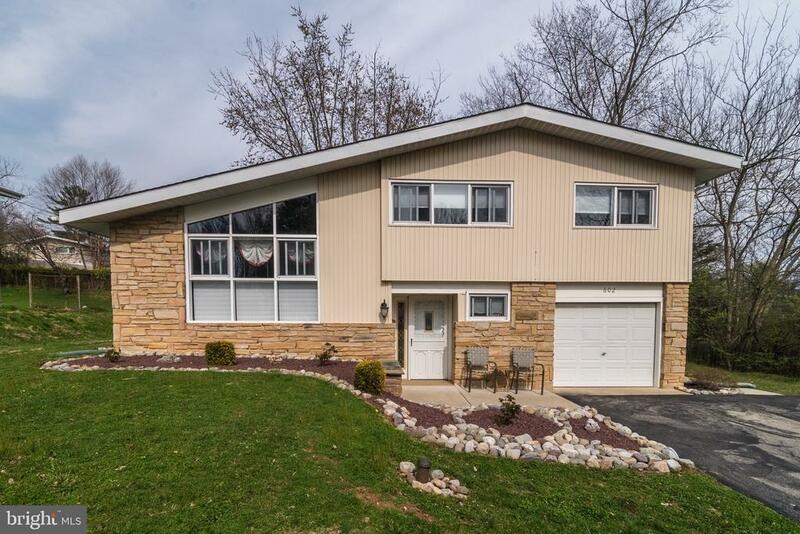 Wood floors throughout, Brand new Roof and heating/Air Conditioner system along with renovated bathrooms and kitchen make this an ultimate oasis. Within walking distance to schools and ultimate shopping experiences and access to all major thoroughfares the location is optimal!! In the family friendly development of Plymouth Hills you will experience the true neighborhood feeling! !